It is okay to be confused and look for things that you may like. In the process you might not find what you like but certainly will find what you don’t like. This is the story of Nikhil Sinha, who had many dreams like other children and tried to stand up to expectations of family, which we all do. It is later we realise how different this world would have been if only we had stood by our choice. “The first time that I really developed a life aim was when I was 9 years old, cricket.. But, like every other kid in our country, this motivation fizzled out when things got serious in school.After spells of wanting to become a pilot, an actor, etc, the next serious words occurring in my life were ‘engineering’ and I moved bag and baggage to Kota for the next 2 years (which later on became 3). I haven’t yet said that engineering is something I wanted to do. It’s the atmosphere in my home and school that led me into it. Nevertheless, I made an engineer. Not IIT, but NIT. Not computer science, but civil. In the first year, I learnt dance and after that, all I dreamt of was judging a reality show at least once in my life. Life came a full circle when I resolved to take up my evening tennis more earnestly in second year. Dance aside, all I craved for now was an all India rank in tennis to the extent that I joined the All India Tennis Association (AITA). I hadn’t even played a tournament when third year came along with all its expectation, pressure and responsibility. As a result, I convinced myself to undergo coaching for the civil service because that is something that my immediate, close, not so close and distant family always wanted me to do. In my final year, the cattle fair of engineering came by. A consultancy firm bagged me. Thankfully, my CAT and GATE results didn’t give me many more options to think of. Today, I am an aspiring entrepreneur. Finally, I have found something that keeps me engrossed because I like it and not because others like it. 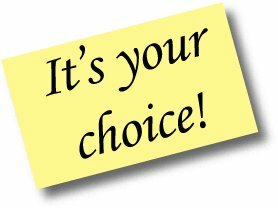 But this choice came from experience and all of the above stands testimony to that. Looking back, I feel that I struggled whenever I planned to do something that the world wanted me to do and I didn’t. It would have been much better if at every point in life, I would have chosen to do what I wanted to do. Then, this experience wouldn’t even have been required. It happens often that we start with something passionately and gradually with time, we lose grip of them. The story is of Abhinav Gupta, who had been a great singer since childhood but lost the touch when personal and professional life became priority. This story will inspire all those people who have forgotten their passion with time. It is never to late to wake up and find happiness in your passion. “I knew I could sing since early childhood. I used to participate in events in elementary school and was part of winning teams in many local and regional cultural events in which my school used to participate. In college, I was very well known as a good Hindi singer ever since I performed in my fresher’s party.​ Bagged first prizes without fail each time I participated in singing competitions within my college ISM Dhanbad and a second spot in Antragini 2006 at IIT Kanpur. Then, I moved to US. Conventional life took over. Lost touch with singing for 4-5 years. But one day I realized how much I am losing by letting my passion die. So, I resolved to #DoWhatILove. I started recording my songs and sending them to friends for feedback. Created my Facebook page ( www.facebook.com/SingerAbhinavGupta) on March 2015 which now has 7,600+ likes and going strong. I upload my singing videos weekly on this page. I am back to life in doing what I do best and hope to set up my recording studio going forward in life. Hope to make it big. Not for anyone, but for myself. The journey of discovering your passion and following doesn’t end the story. Pursuing your dreams isn’t easy, good amount of hard work is involved. Years of practice and patience. One can surely live life of his own given he is patient and give continuous efforts. Start from somewhere: If you want to be a rock-star, you don’t just approach a sponsor and ask them to promote you. You practice, do smaller shows, practice, write songs, improvise, start gaining fame and then you stand on a taller pedestal. Walking on a different line doesn’t mean you are deviating; you are just taking smaller steps to reach The Point. Don’t lose hope: Initially you may face a lot of failure and illusion. You might even feel that may be you took the wrong road. 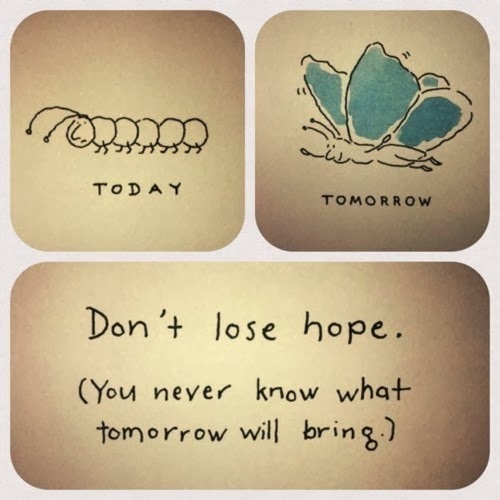 But bottom line being, never lose hope. Start fresh and be consistent. Try and explore: if you want to be a photographer, don’t stop yourself from exploring new fields. It doesn’t mean you are losing focus but making yourself versatile and adding more perceptions to your life. Take risk: well that’s an inevitable part. 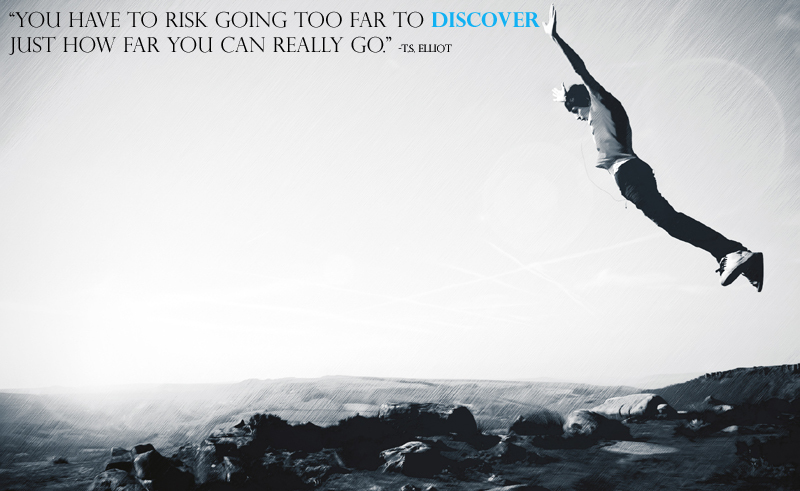 You have got to take risks, make uncertain decisions to either learn from the fall or grow from the thrust. Networking: make as many new and influential friends you can. Not only they can be the reason foryour push, you will get to see their world, learn from their decisions and make your life better. Try following the above points and see the difference. Life wasn’t meant to be easy. It was meant to adventure, learn and remember. Azim Premji, a business tycoon and founder of Wipro, giving away more than half of his stake to charity has created a buzz in the business world. He is the first indian to sign ‘Giving Pledge’ sponsred by billionaires like Warren Buffet and Bill GatesThe act is not only generous and but a smart move to add more goodwill to the company. In this era, philonthropic activities are appreciated by corporate houses while earlier the argument was ‘profit oriented’ organisations shouldn’t indulge in soccial activities as it kills the baasic purpose of earning profit. With change in viewpoint, many known business houses are now indulged in charitable work. Most of them own several foundations and NGOs. Let us get the basic understanding of corporate philonthrophy. It is the act of indulging in charitable activities by offering some of the profits or resources. It is different from Corporate Social Responsibility (CSR). 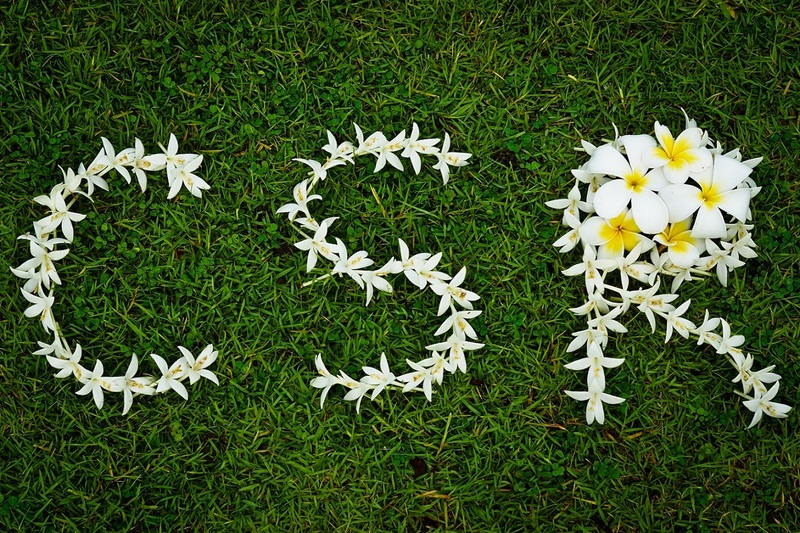 CSR is a broader term and includes things beyond monetary offerings. It includes obedience to law, following international standards, binding to a codee of conduct and preaching ethical standards. CSR observes the betterment of society, environment and stakeholders. For example, the video on ‘Silent National Anthem’ is a Relaince initiative on social cause for children with special abilities. Also they have their foundation which works for unpriveleged children. Necessary efforts from ITC to help farmers all across India not only ensure social development but economic development as well. These activities are for a social cause.Offering ESOPs to employees is a beneficiary steps for stakeholders. Lately, employees at Infosys had great profits when the market price of its share rose. Helps in equal distribution of wealth. It is a well known fact that 80% of the wealth is accumulated with 20% of people; the major portion lacks basic financial assistance. This way, money or resources can be distributed to the needy. Corporate houses form the part of society. It serves the basic principle of give and take. Society is well paid for all the resources drawn from it. 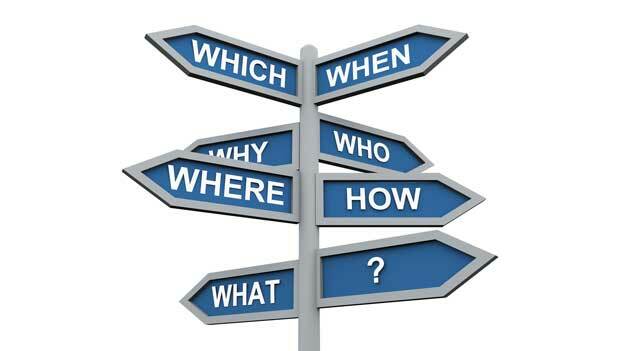 Businesses are often influential. Acts undertaken by big business houses influence the society (the way advertisement influence us), thus, a wise action taken by them spreads a good message for the society and in the society. It complements the work of the government. It is assumed that government should take care of the public affair; with support from such organisations, the growth is faster and easier. Working for the betterment of stakeholders ensures less employee turnover, their loyalty, easy attitude from government and other institutes, trust from shareholders and loyalty from customers. All this again pushes the goodwill and performance of the company, yielding in higher profits. World often sees at the handicapped people differently. We should, in fact, not because they are disabled but they are rightly called “especially abled”. Not many people make their way to their dreams but those who do in deprived circumstances, are the best people to inspire us. Sudha Chandran: The actress and Bharatnatyam dancer lost her leg in an accident in 1981. The period was the hardest as it took her the thing which made her do what she loved. Soon she got an artificial leg replaced from Jaipur. After learning to live with that, she became one of the most influential dancers in the world and won many awards thereafter. She had also performed abroad and is invited by many institutes to deliver speech and performances. 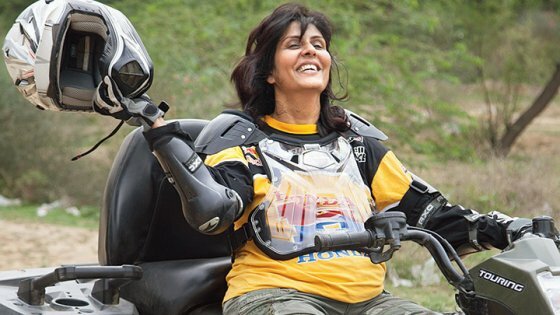 Deepa Malik: Due to a spinal tumour, her lower body got paralysed and after 3 surgeries and 183 stitches, she won the fight of her life. And this was the time when her husband was off to Kargil War. The days were not easy but that’s when she got focus in life and made her way to adventure sports. Despite all this, she is a national athelete, swimmer and a biker. She is actively involved with Himalayan Motorsports Association. Sai Prasad Vishwanathan: Vishwanathan lost sensation in the lower half of his body when he was a kid. Despite that he is graduated from America and learned business at ISB Hyderabad. 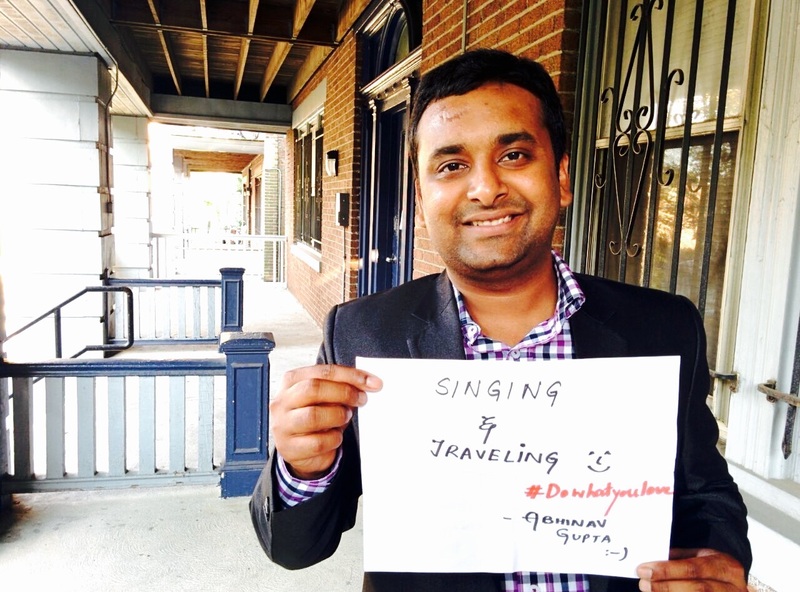 He cofounded ‘Sahasra’ which inspires people for additional educational skills and life long mentoring. Then he was recruited by Deliotte USA and that is when adventure stepped in. He became India’s first skydiver and got his name registered in the Limca Book of Records for being the first Indian with disability to skydive from 14,000 feet. 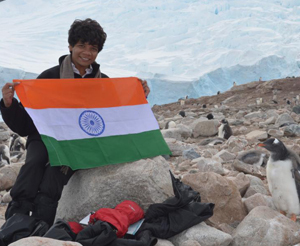 Seeing that, he got an opportunity to go on Antartica Expedition, making him first disabled Asian to do so. Arunima Sinha: She was thrown out of a moving train by robbers and lost her leg. 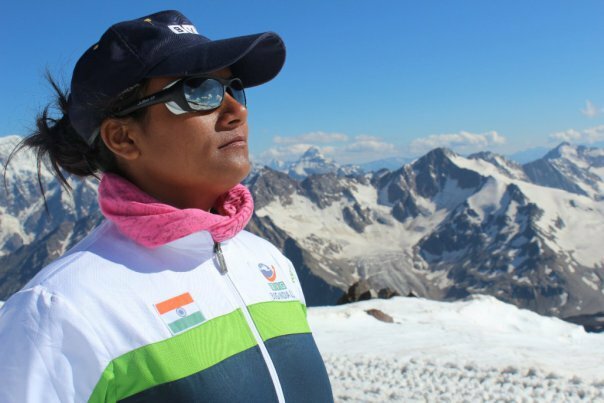 She didn’t want to pity herself and took training in Uttarkashi for Mount Everest expedition with an artificial leg. Two years from then, the lady was on Mount Everest. What else do we need to say. 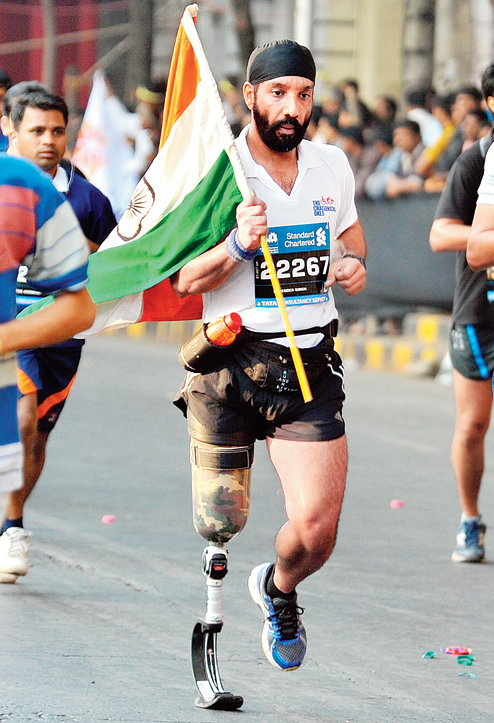 Major Devendar Pal: Despite losing his right leg to a Pakistani mortar during the Kargil War, Pal challenges himself each passing day, making his disability his strength.with an artificial support and his determination, he has become the “Blade runner” of the country. His passion for running has seen him participate in 9 marathons. After he ran three half marathons with a normal walking leg successfully, the army came to his rescue and gave him an Ireland-made prosthesis.